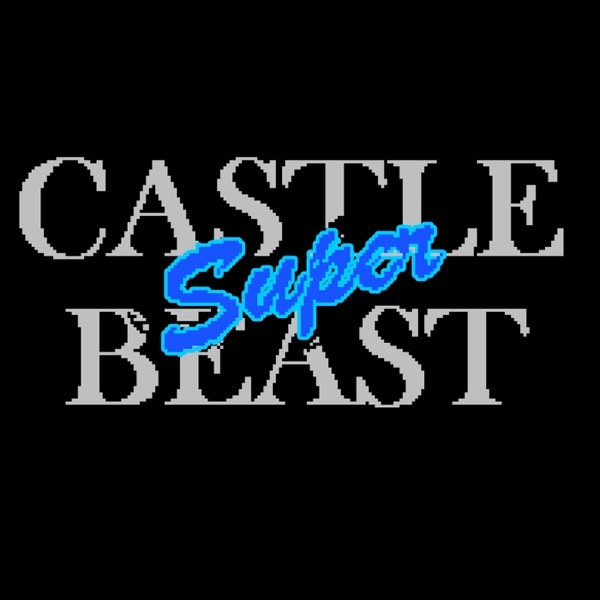 Castle Super Beast | Listen Free on Castbox. No Man's Sky has had multiplayer for a while. Each solar system has other people you can see, If there is anyone there. 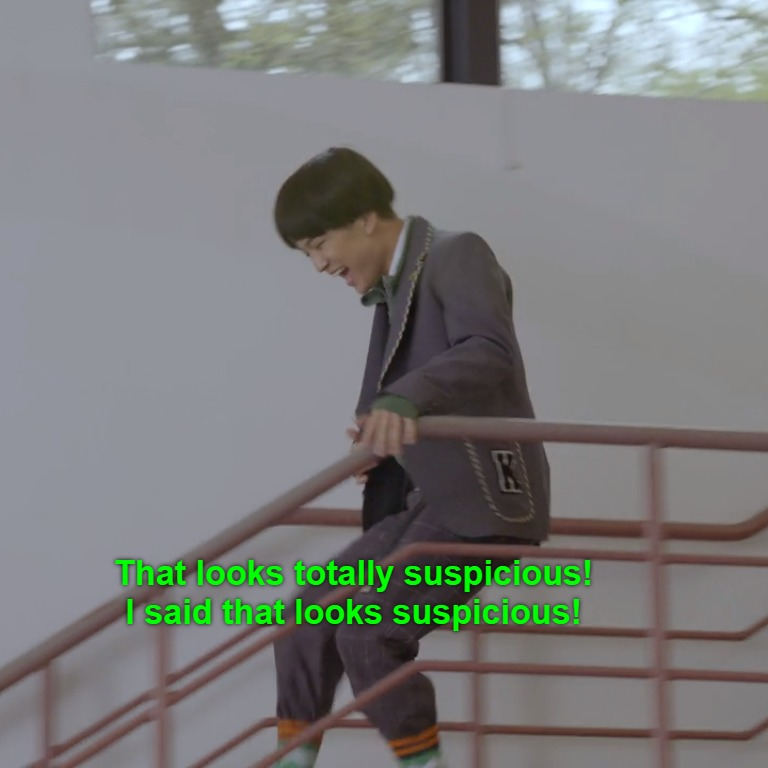 Every gay person in Persona is a pervert so i'm not surprised about extended transphobia in Full Body. hahaha that beginning part lol. In Fortnite you earn more than enough currency to get the next Battle Pass. The Battle Pass costs 950 Vbucks and the Battle Pass will give you like 1250 Vbucks if you do it all. love the new wooliepatCast +5 stars! I actually think I dig the duo rather than the trio for podcast. I think it's a bit more relaxing to listen to! 4 and a half hours? Let me settle in I guess. From the Philadelphia area. Some places have no idea what a cheese steak is. I'm 27, and I don't think I've ever been in a proper fight. I've fought with my brother who is my size. I've always been bigger than most people in my school. I'm use to fighting someone around my size and strength. 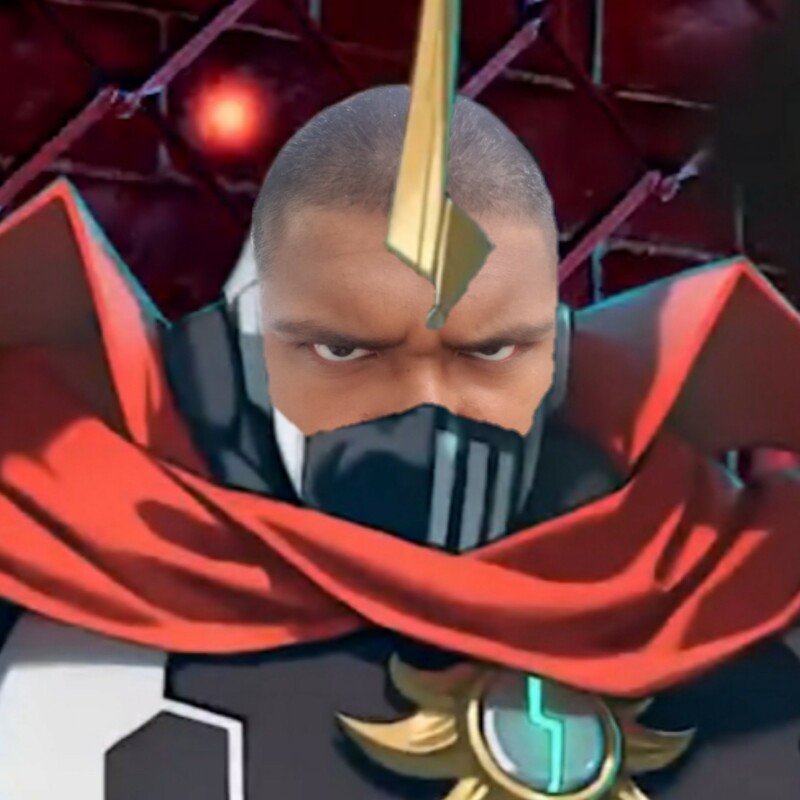 I'm not afraid to fight. I use to try to get y friends to spar with me, and they always refused. I'm just not a little shithead like Pat was when he was a kid, so I never got into fights with random people. Wtf is this? I am not subscribed to you, I've never heard of you. Why are you in my download library? Michael Fell Were you subscribed to SBFC? I'll always miss the old intro, but this one is pretty sweet too. great start. my favorite black man (besides myself)and my favorite angry dwarf are back and they're as tired as ever.